Why Do You Offer Hail Damage Repair Services? The nature of the damage caused by hailstorms is different than that of hurricanes or impact from downed trees, and, therefore, requires specific expertise. At Arry’s Roofing Services Inc., our team is trained to recognize hail damage and can perform the appropriate repairs. We Just Got Hit by a Hailstorm but My Roof Looks Fine. Why Do I Need to Have It Checked? 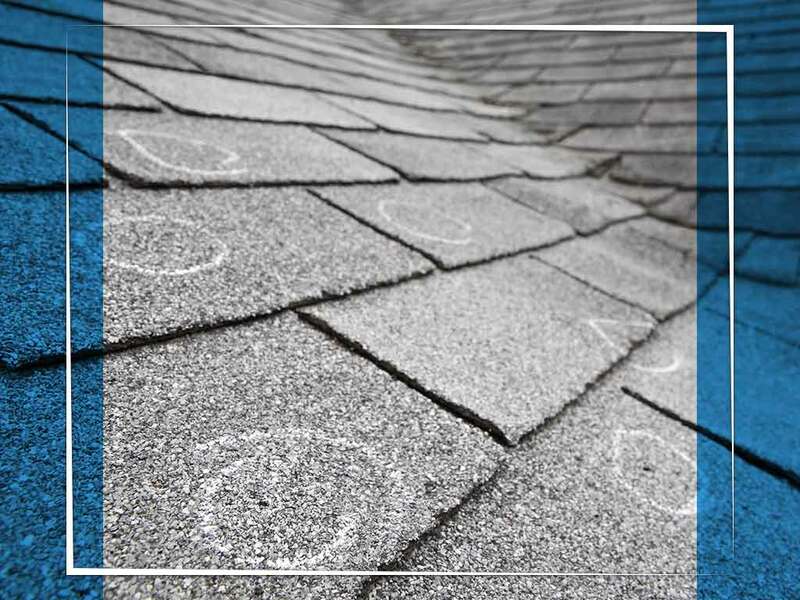 Unlike many types of roofing damage, hail damage is not always obvious, especially if you have a textured roofing material such as dimensional or architectural shingles. The outer roofing material may have shallow dents that aren’t readily visible. If these dents are deep enough to “bruise” the waterproofing layer, the smallest puncture could allow rainwater through the roof deck and into the attic, causing significant water damage. Can’t I Just Inspect My Own Roof? While you may think you can save some money by going the DIY route with your roof inspection and repairs, doing so is ill-advised. Most homeowners lack the safety knowledge and in-depth roofing expertise to do the job properly and might even make matters worse. Experienced professionals like us know how to conduct a roof inspection safely and thoroughly and can offer the most appropriate solutions. What Happens After You Inspect My Roof? Our team will conduct a comprehensive inspection from the outside as well as inside your attic. We will then discuss our findings with you and come up with a repair and maintenance plan, along with a no-pressure written estimate. We also offer financing options for most of our roofing services. Explore about our hail damage repair services by calling Arry’s Roofing Services Inc. today at (727) 938-9565. We’re serve many areas in and around Clearwater and St. Petersburg, FL. © 2019 Arry's Roofing Services, Inc. All rights reserved.